Posts Local Author's Event Today! Please stop by! The event runs from 10:00 am until 2:30 pm, and I’ll be running a table starting at 1:00 pm. 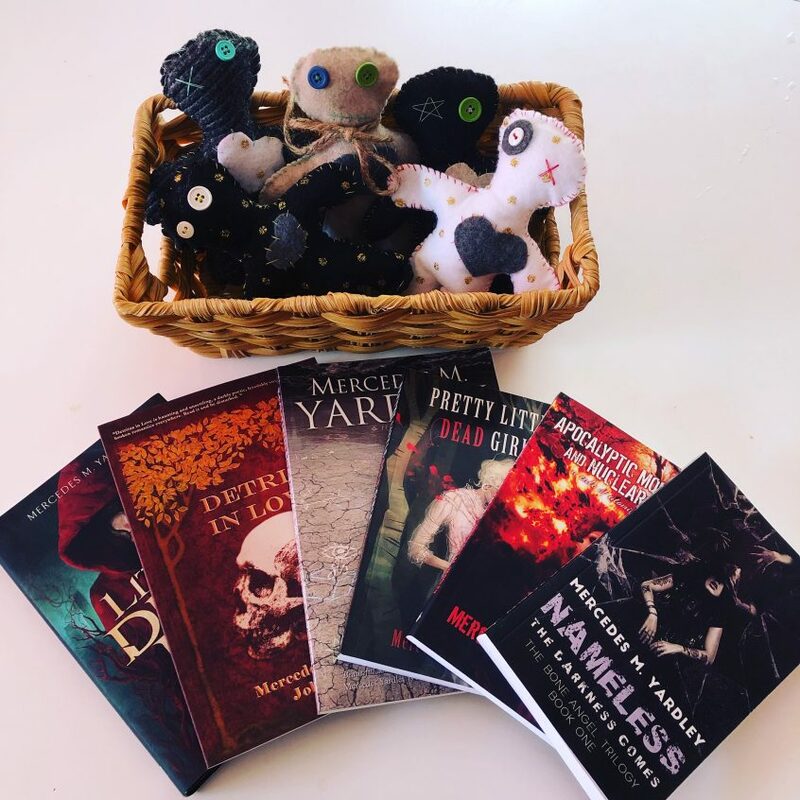 I’ll have books and voodoo dolls for sale. My girls will also be popping in here and there, which really makes it fun for me. They are deliciously feral little things. 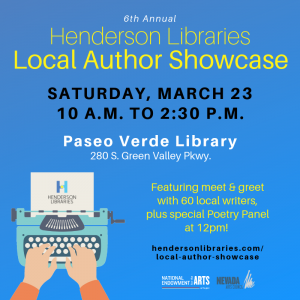 Hope you can stop by and chat with the 60 authors that will be there! We always have a good time.